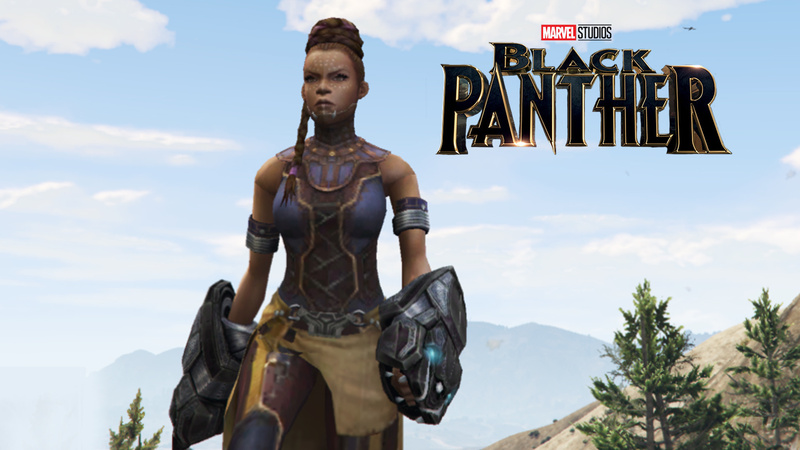 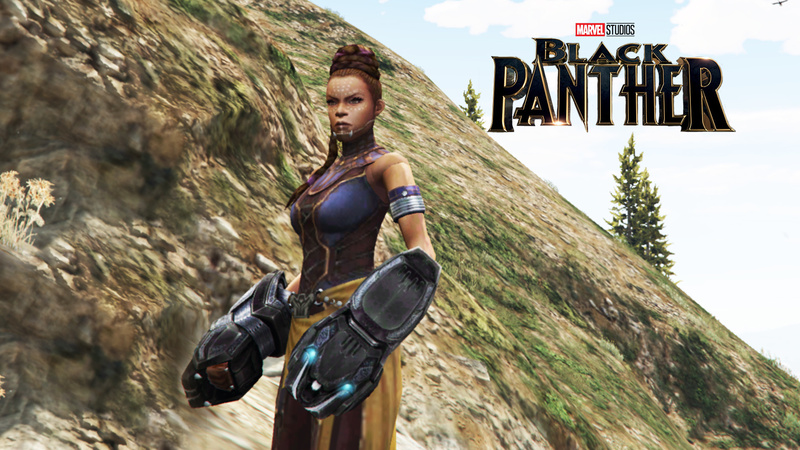 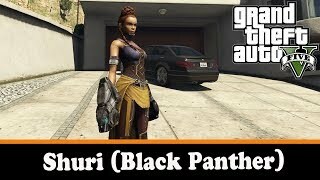 Play as Shuri in Black Panther!!!! 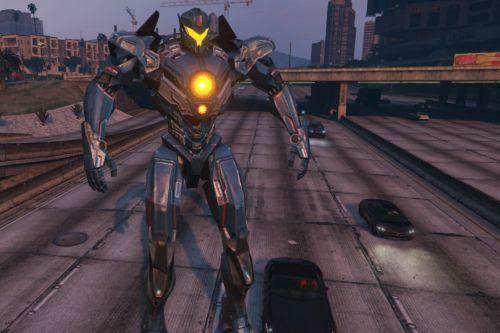 As always use this as Add-On Ped. 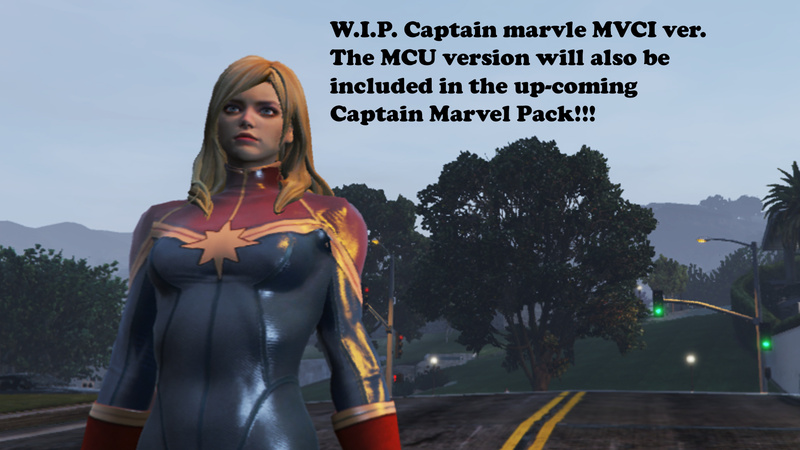 *I am working on Captain Marvel MVCI & MCU version (haven't finished the re-texture yet), most probably coming out next week. 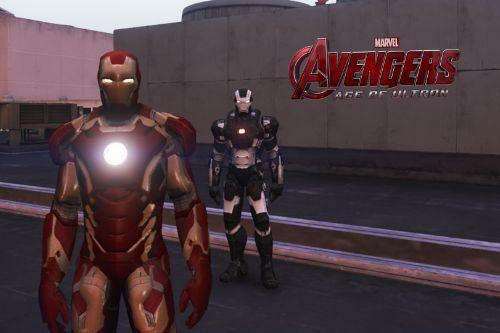 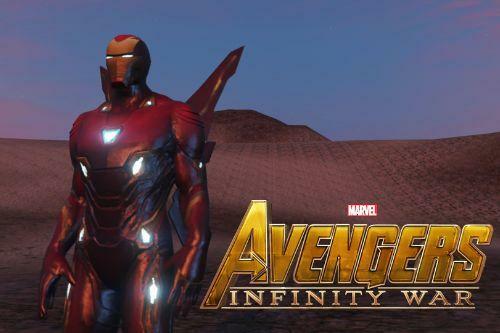 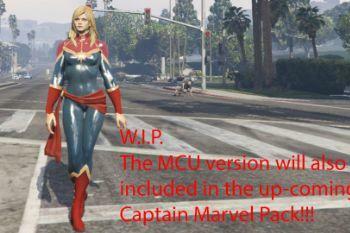 Definitely waiting for your Captain Marvel mod! 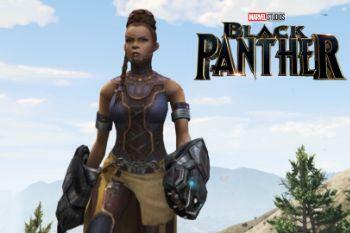 wow i was goitnt to do miss marvel but your better than me.,. 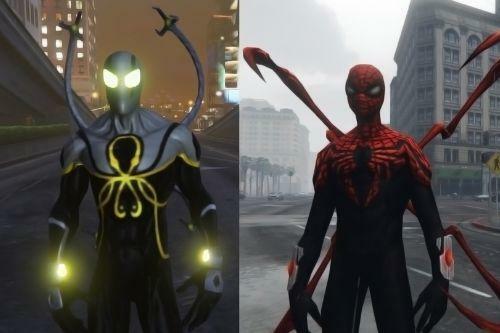 Hello bro! 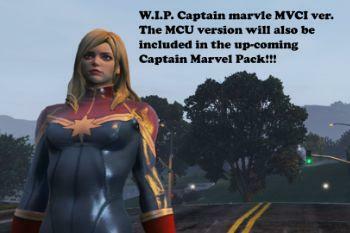 When are you going to upload the Black Widow? 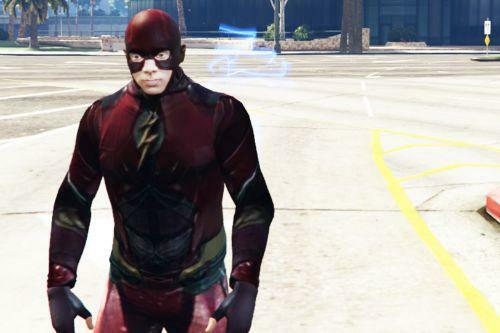 Hey man. 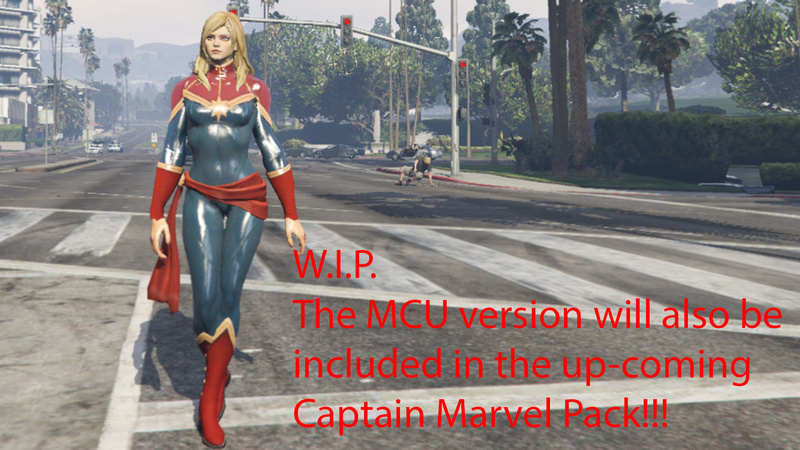 Any chance I could get an early copy of Captain Marvel, I was thinking of doing a little short film on her ?